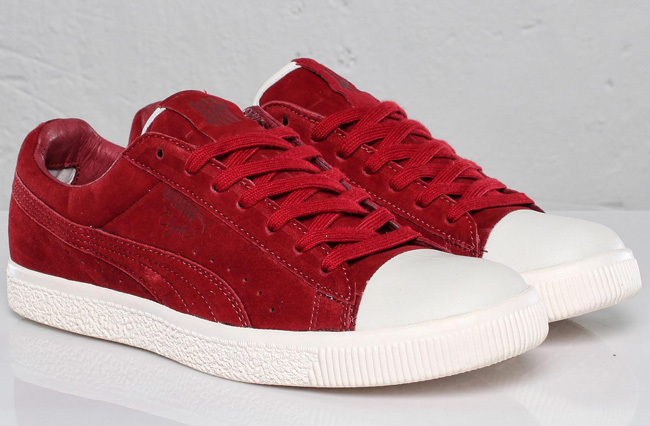 Undefeated and PUMA announce their latest Clyde Coverblock collaboration pack just in time for a Fall/Winter 2011 arrival. 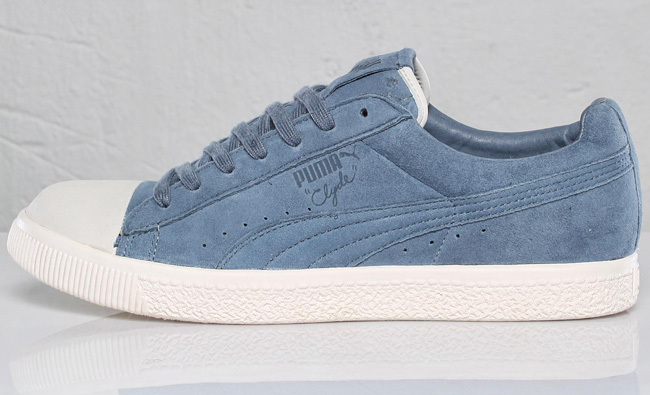 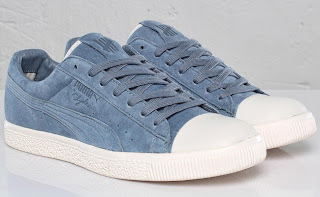 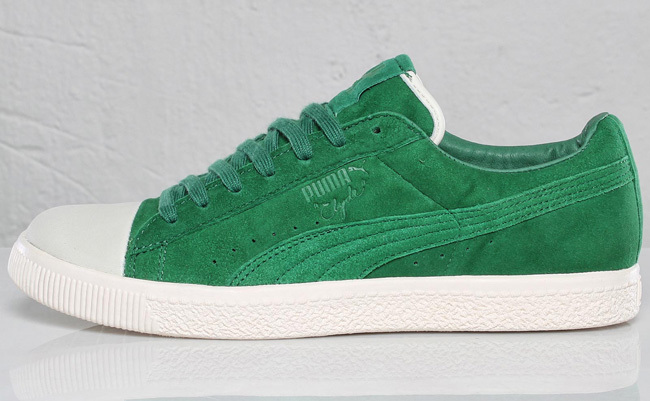 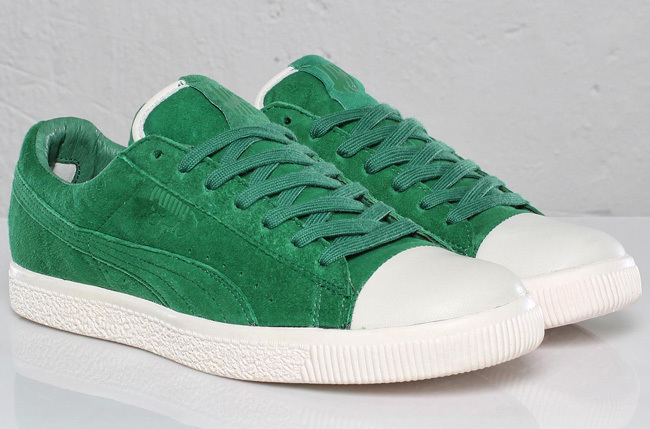 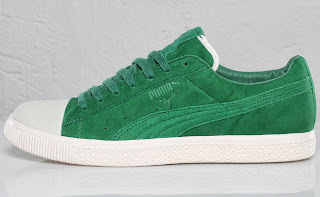 Consistent with both brand’s sport-inspired history and philosophy, the classic PUMA Clyde was reworked to include a leather toecap, an original element to the iconic low top. 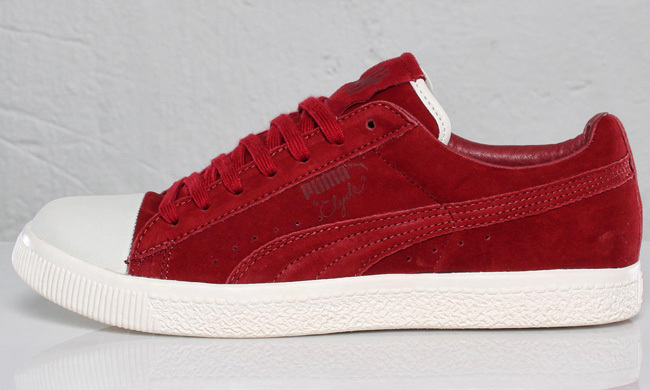 Offered in four tonal colorways, the Undefeated Five Strike logo sees its way to the tongue while traditional PUMA branding is given placement on the heel and side panel.